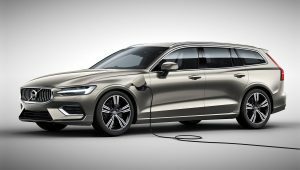 February 21, 2018The new Volvo V60 five-door, mid-size premium estate has been revealed. 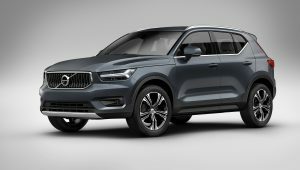 February 19, 2018The Volvo XC40 can now be specified with a three-cylinder engine – the first in the company's 91-year history. 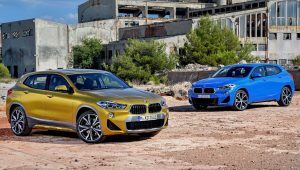 October 25, 2017The new BMW X2 is available to order from mid-November in xDrive20d SE form, with the X2 sDrive20i, X2 sDrive18d and X2 xDrive18d coming in 2018. 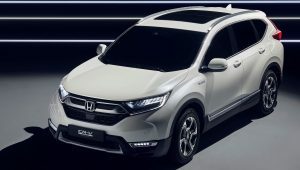 September 5, 2017The Honda CR-V Hybrid Prototype will be previewed at the 2017 Frankfurt Motor Show, and there will be no diesel engine option for Europe. 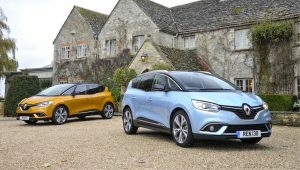 July 6, 2017Renault’s Scénic and Grand Scénic range is now available with a dCi 110 HYBRID ASSIST powertrain which improves emissions, economy and performance of the dCi 110 engine. 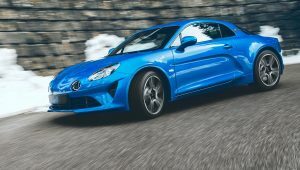 March 8, 2017Green Car Guide has stood for cars that are efficient and great to drive for over 10 years, so the Alpine A110, with light weight and 45.5mpg economy, promises to be one of the cars to watch over the next year. 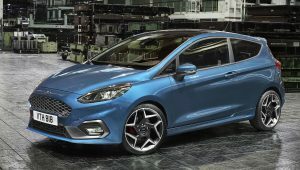 February 28, 2017The new Ford Fiesta ST will produce 200PS but also deliver 58mpg, along with CO2 emissions of just 114g/km. 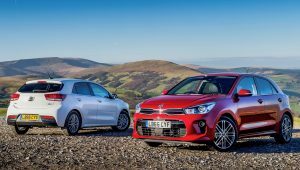 February 2, 2017The new Kia Rio offers fuel economy of up to 80.7mpg with CO2 emissions as low as 92g/km. 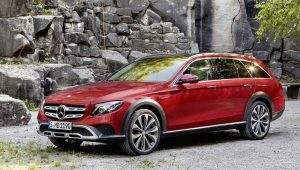 September 22, 2016With emissions from 137g/km CO2, the new Mercedes-Benz E-Class All-Terrain is more efficient than you might imagine – helped by the fact that ‘4x4 estate’ crossover body styles are more aerodynamic than large SUVs. 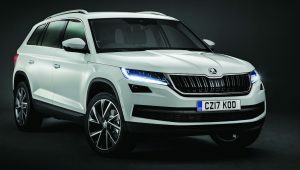 September 1, 2016The 2017 Skoda Kodiaq is the brand’s first large SUV and it offers fuel economy of up to 56.5mpg, as well as the option for seven seats and a towing capacity of up to 2.5 tonnes. It will be available from early 2017.